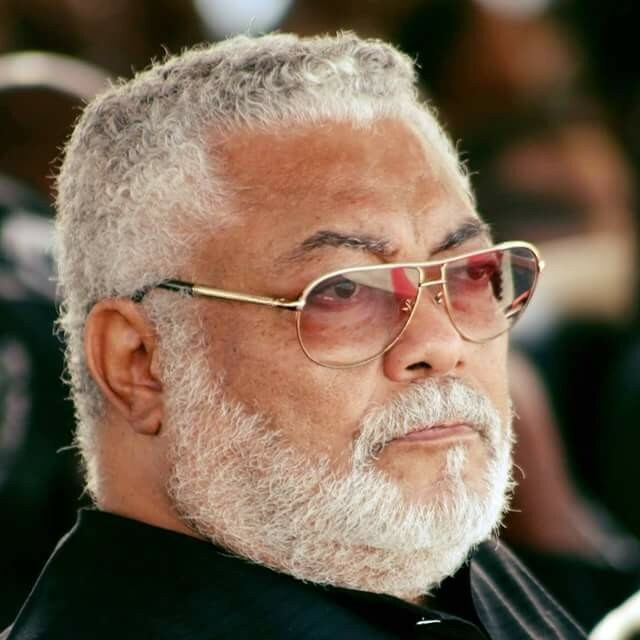 Former Ghanaian leader, Jerry John Rawlings has distanced himself from . made by President Buhari, on Nigerian youths. Recall that Buhari described Nigerian youths as ‘lazy people who are always desperate for freebies’ while speaking at the 25th Commonwealth Heads of Government Meeting on Wednesday, April 18 in London. A statement issued on Sunday, April 22, by the office of Mr Rawlings, noted that in recent days several Nigerian news portals and social media pages reportedly claimed that he has declared his support for Buhari’s ..
“THE OFFICE WISHES TO STATE THAT FORMER PRESIDENT RAWLINGS HAS MADE NO COMMENT WHATSOEVER NOR ISSUED A STATEMENT ON THE . BY PRESIDENT BUHARI,” A STATEMENT ISSUED BY MR RAWLINGS OFFICE SAID. “ANY . PURPORTEDLY COMING FROM MR. RAWLINGS ARE FALSE AND A CREATION OF INDIVIDUALS WHO WISH TO USE THE FORMER PRESIDENT OF GHANA’S NAME FOR THEIR OWN POLITICAL INTERESTS”. The attention of the office of Flt. Lt. Jerry John Rawlings, former President of Ghana, has been drawn to a post on various media, especially in Nigeria, professing his support for . made by President Muhammadu Buhari on Nigerian youth. The office wishes to state that former President Rawlings has made no comment whatsoever nor issued a statement on the . by President Buhari. Any . purportedly coming from Mr. Rawlings are false and a creation of individuals who wish to use the former President of Ghana’s name for their own political interests.